Icemark’s tiny, frozen kingdom is under siege. In the savage heart of battle, can a plucky young queen forge the strength to save her people from extinction? 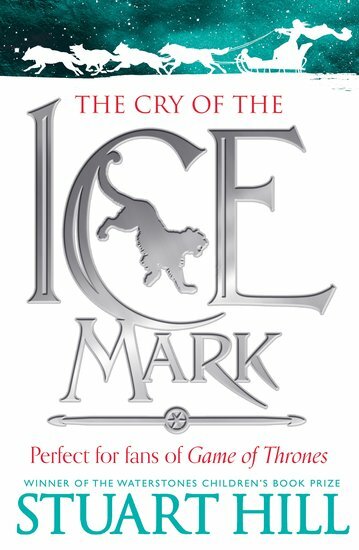 When her father dies in battle, fourteen-year-old Thirrin becomes Queen of the Icemark, determined to defend her tiny kingdom from the most terrible invasion it has ever known. This is the glorious epic story of how she rallies her country with the aid of some extraordinary new allies: Vampires, Wolf-folk, giant Snow Leopards – and most precious of all, her friend Oskan, the witch’s son. Winner of the Ottakar’s Children’s Book Prize 2005.